Kate Boesch Design is proud to announce we are one of the Greeting Card Designer Bog Christmas Card Pick for 2009 Winners. Check out Kate Harper's Bog in early December 2009. 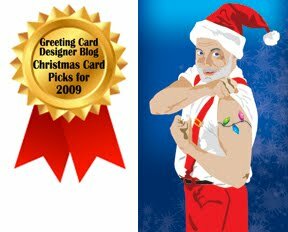 Kate Boesch Design's "I Love Christmas" Holiday Card had been chosen for an article talking about Unusual Christmas Card Designs. 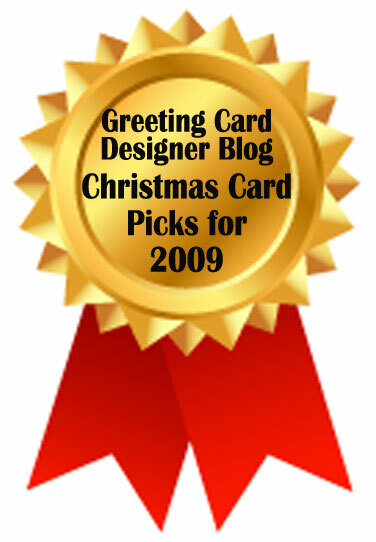 Below is a link to Kate Harper's Blog.